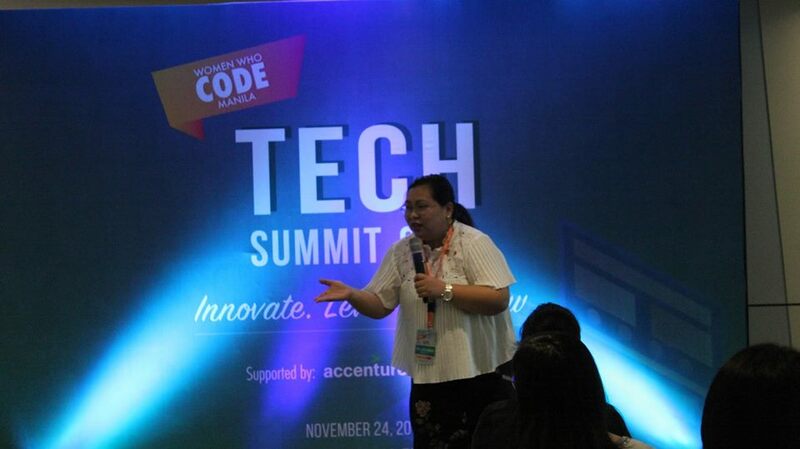 Director of Strategic Partnerships Dr. Jenny Lind Elmaco gave a talk on effective proposal writing and clear public presentation as an essential skillset at the Women Who Code Manila Tech Summit 2018 last November 24 at BGC, Taguig City. Her talk “Breaking the Silence, Making the Pitch and Hitting the Podium” focused on helping women find the confidence to propel personal and professional agendas through convincing and empowering proposals, pitches, or speeches. Dr. Elmaco was one of the 32 all-female speakers who shared their experiences about best practices, new technologies, leadership, and career growth for women in the tech industry. 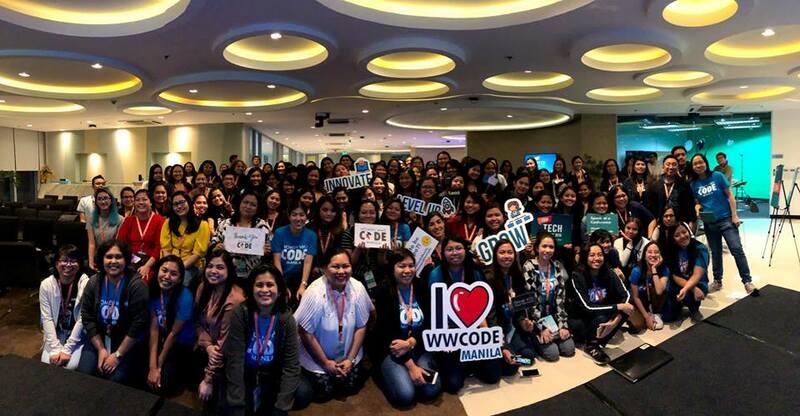 The summit was organized by Women Who Code, a global non-profit organization that aims to inspire women to excel in tech careers through events like study groups, ‘hackathons,’ conferences, and others.